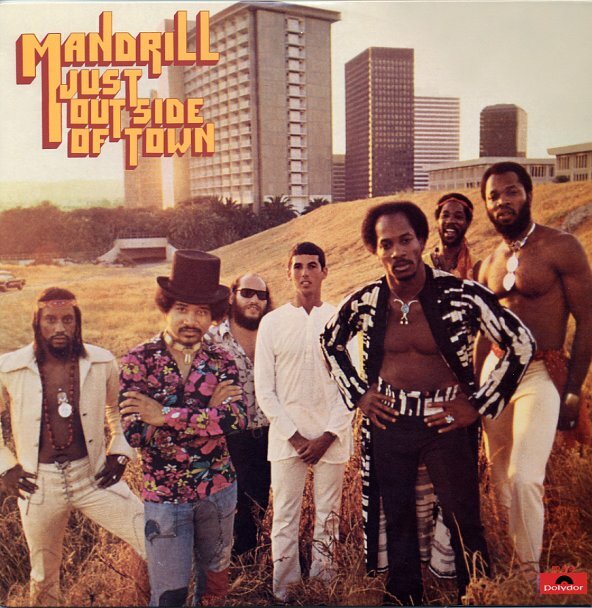 Really tremendous work from Mandrill – an instant funky classic, and a set that has the group furthering the sublime sound they crafted on their seminal Composite Truth! The record has all these wonderful twists and turns – not just the usual 70s funky styles, but inflections from a globe's worth of influences – all filtered down and used here in fresh new ways to really keep the sound interesting – with a tightness that's never slick, and which instead has this really visionary approach that may well top some of Mandrill's higher-charting contemporaries! Instrumentation has plenty of jazz inflections, which really keeps things interesting – and the percussion has so many different styles going on, it's hard to keep track! Titles include the massive sample cut "Fat City Strut" – plus "Never Die", "Two Sisters Of Mystery", "She Ain't Lookin Too Tough", "Interlude", "Mango Meat", "Afrikus Retrospectus", and "Aspiration Flame". © 1996-2019, Dusty Groove, Inc.